Note: It is important for skin to be as clean and dry as possible. NeoBond will not adhere properly to moist skin or hair. Oils and lotions will also adversely affect adhesion. Step 1 Before removing liner, warm NeoBond in hands for 60 seconds. May also be held under radiant or heel warmer for 10 to 15 seconds. Step 2 Peel and discard liner. Wrap or apply NeoBond over skin and product (e.g. feeding tube, limb board) and hold in place for 60 seconds to ensure proper adhesion. 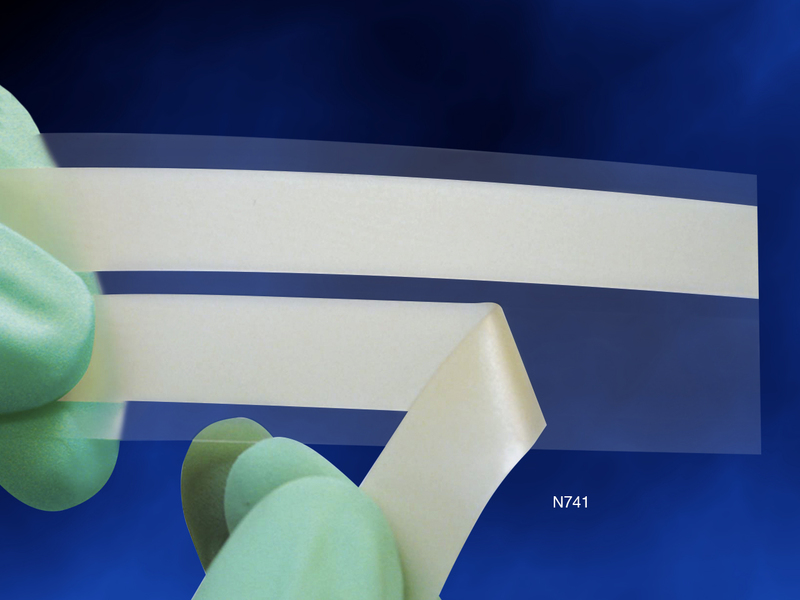 Step 1 Replace NeoBond every 5 days or per hospital protocol, whichever is sooner. Step 2 Saturate NeoBond with water or saline. Step 3 Slowly peel NeoBond away from skin as you swab with water or saline. 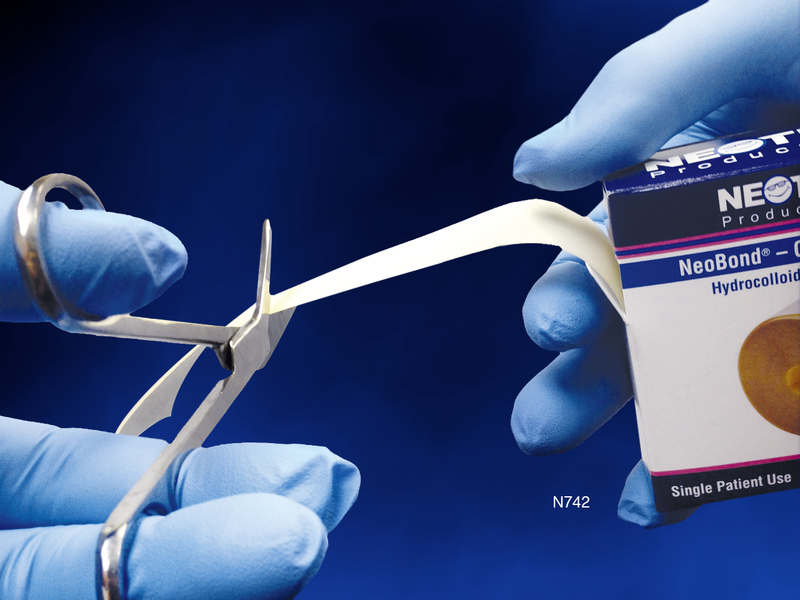 NeoBond Hydrocolloid Adhesive is intended for general use as a medical adhesive. NeoBond will not adhere properly to moist skin or hair. Oils and lotions will also adversely affect adhesion.